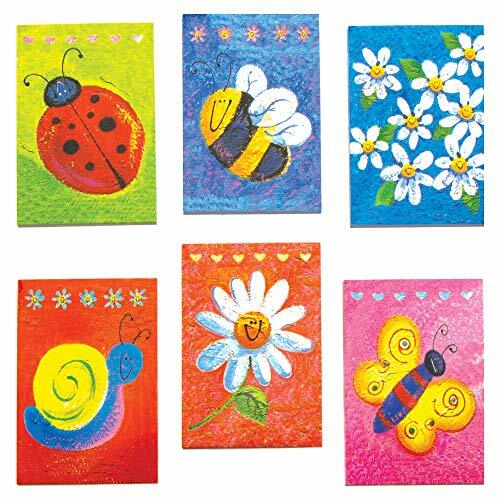 6 Assorted designs - This pack of 12 mini scented notebooks comes in 6 assorted designs. Each notebook consists of 35 pages. Perfect Size - Notebook size 62mm x 41mm. Has motif on each page. Ideal for prizes, gifts and party bags. Material - These fragranced mini notebooks are manufactured from paper. Pack of fun - This pack of scented notebooks is perfect for parties, prizes and gifts!